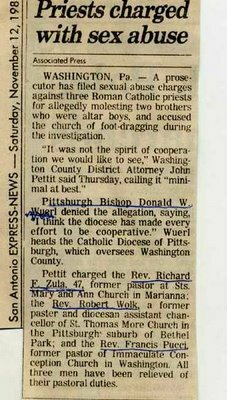 The Cardinal Wuerl Aftermath: A destroyer's legacy of Spiritual & Moral Desolation: Wuerl's Triple Cover-up & Zirwas: Pittsburghers were clueless about this piece of history. 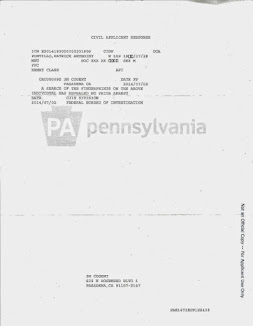 Wuerl's Triple Cover-up & Zirwas: Pittsburghers were clueless about this piece of history. smoke screens that hide the power-grabbing liar's evils from the public. Pittsburghers were clueless about Wolk, Zula, Pucci and other criminals. burg Florida to Texas to California. people toot his horn, by claiming accomplishments that never transpired. forcement officials during his cover-up of Wolk, Zula, and Pucci. the public, deceiving people into thinking that he was a holy, caring man. 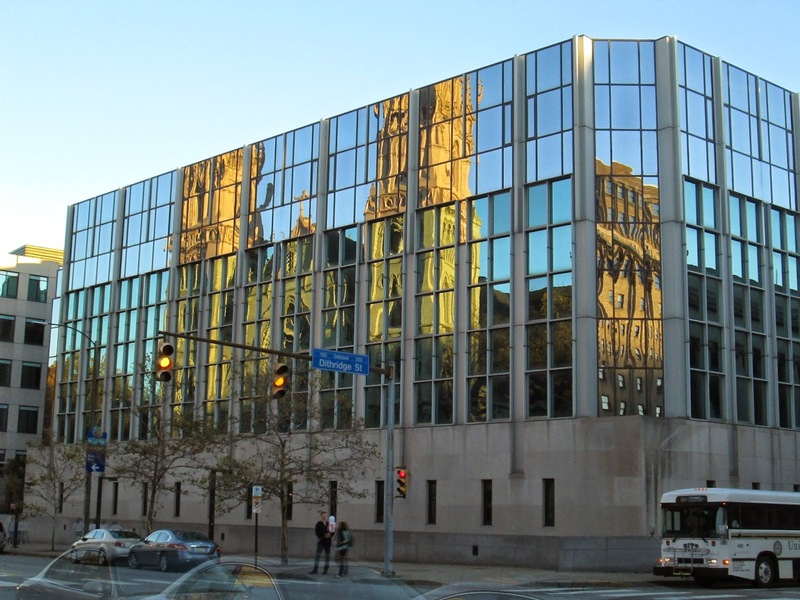 A reflection of the Pittsburgh Roman Catholic cathedral in plate glass. now-defunct Pittsburgh Press, as well as the Pgh Post Gazette. priest would do what the rumors accused him of doing.